Dabur Amla Anti-Dandruff Hair Oil. Does it work? Dabur is famous for natural cosmetic oils enriched with Indian herbal extracts like amla, brahmi and bhringraj. The brand has gained popularity thanks to amla oil which is loved not only by Hindu women. Dabur Amla can be found at homes of women all over the world. That is why, the company has decided to go with the punch and launched a few other versions of popular amla oil. Dabur offers: oils for kids, cooling amla hair oil, oil for blondes with amla extract and complex of ingredients that nourish fair hair, and anti-dandruff amla oil (with a blue cap). This version has been enriched with ingredients which – similarly to amla extract – help to get rid of dandruff. The oil is supposed to provide stronger action than the “traditional” amla oil, and deal with dandruff more quickly. 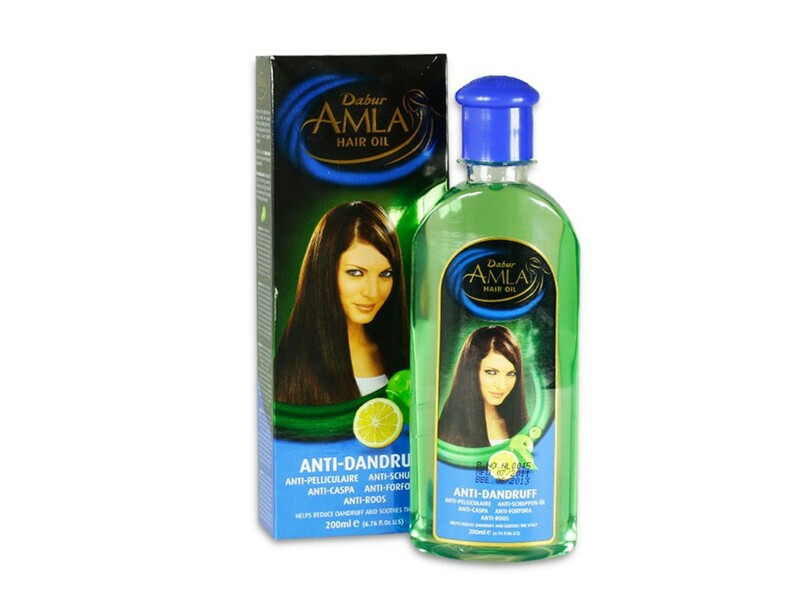 What is the action and components of Dabur blue anti-dandruff version of amla hair oil? Undoubtedly, Dabur Amla oil helps to deal with dandruff. But is it going to take care of the scalp and hair? Amla has been enriched with lemon extract and peppermint oil but their action is disturbed by mineral oil (derivative of crude oil). This ingredient shouldn’t be included in any cosmetics, let alone products that we apply onto delicate scalp and hair. 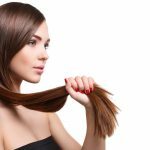 Ethyl alcohol (ethanol) is another damaging substance which makes hair and scalp dry. We can see the name “perfume” among the ingredients. We don’t know what the name conceals – is it a “good” polyhydric alcohol or monohydric alcohol which disturbs the work of your hair and scalp? We don’t think that you are going to waste your time, money (and hair) to check it. If you struggle with dandruff and you are ready to try anything just to get rid of it – choose a traditional green version of Dabur Amla Oil. It is based on natural extracts and formulated without comedogenic and irritative substances. 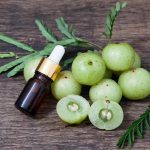 What are properties of amla oil and powder? Dabul amla serum for damaged hair. © 2019 Oriental amla oil. All Rights Reserved.